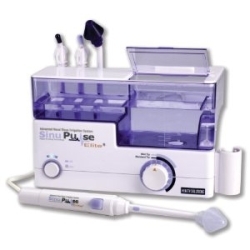 Helping you lead a sinus-free life! How does saying goodbye to sinusitis forever sound to you? Great, isn’t it? Sinusitis, a problem that occurs to many in the world, is an inflammation of the sinuses. When the condition strikes, it can result in breathing difficulties and headaches, making everyday living hell for any sinus sufferer. There are of course various treatments for sinusitis, ranging from the conventional medicines like antibiotics and nasal sprays to natural home remedies. Some of the treatments, especially the antibiotics come with side effects like yeast infections. In addition, most of the medications provide only temporary relief and do not eliminate the root cause. If you are a sinus sufferer, you would agree with what I say so far, wouldn’t you? Hi there, I am Angelo. 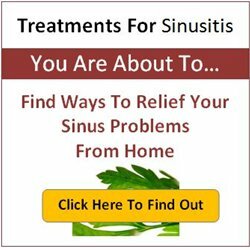 I have set up this website to help fellow sinus sufferers to improve their condition and increase their productivity in life. 7 Sinus Infection Remedies That Are Proven To Work! How to Use a Neti Pot? What Are The Benefits of Using It? Treatments For Sinusitis © 2019. All Rights Reserved.